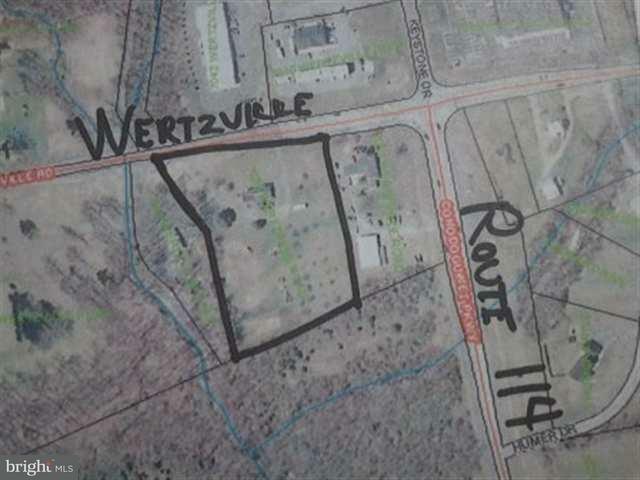 This 3.357 acres located on the Wertzville Road at the intersection of Route 114 and Wertzville Road. It is zoned C-1 which allows almost everything except Drive-thru fast food restaurants. Adjacent properties are available for additional acrage. This is a nice level lot with all kind of possibilities. 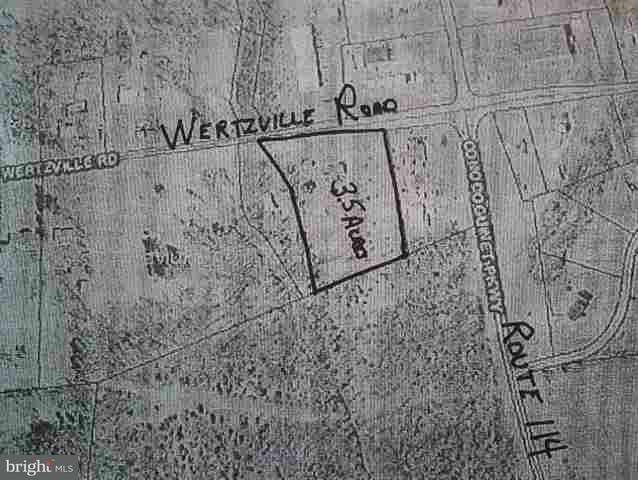 This property is part of 3 parcels available through 3 seperate owners totaling 6.123 acres, zoned C-1.